President Obama is having quite the press tour. Just weeks after visiting the garage of WTF podcast host Marc Maron for an extended, casual, one-on-one interview, the POTUS is going to tape an episode of the wilderness reality series Running Wild with Bear Grylls. 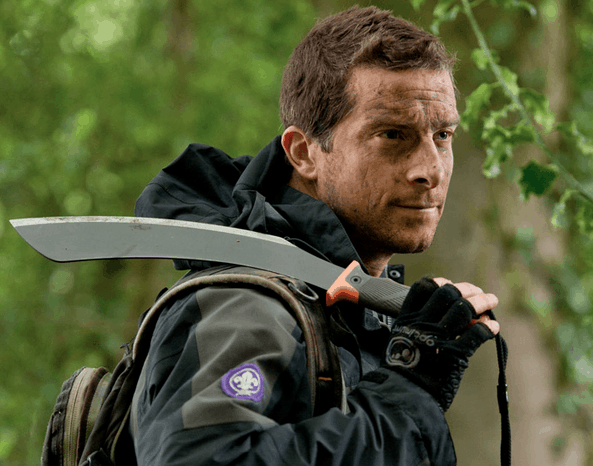 In each edition of the NBC show, survival expert Bear Grylls takes a celebrity along with him on a dangerous expedition through some remote locale, talking about life, personal struggles and overcoming adversity along the way. The pair will tape the show while President Obama is in Alaska this week, and it will air before the end of the year. Signing up agrees to our terms and use.